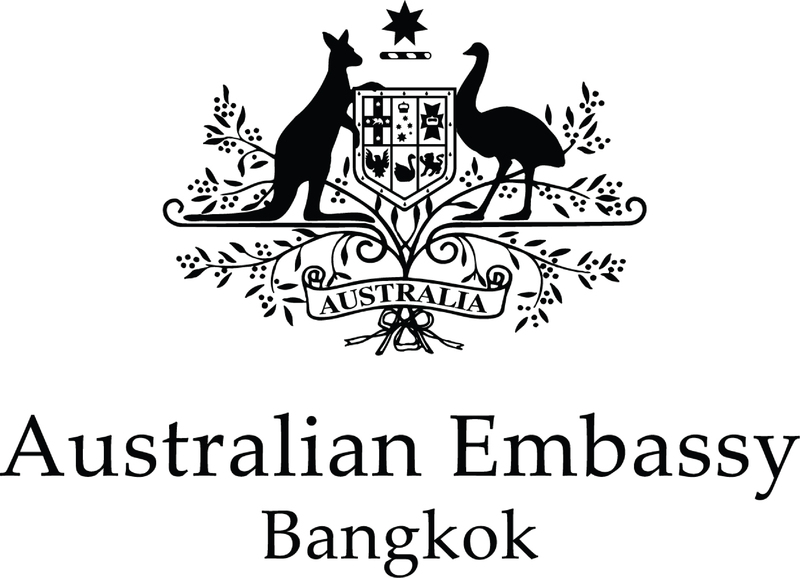 Backed by the resources of the Australian - Thai Chamber of Commerce with strong support from the Australian Embassy in Bangkok and working with university alumni related organisations in Thailand, Australian Alumni provides a platform for connecting the community of Australian graduates and recognising their personal and professional achievements. 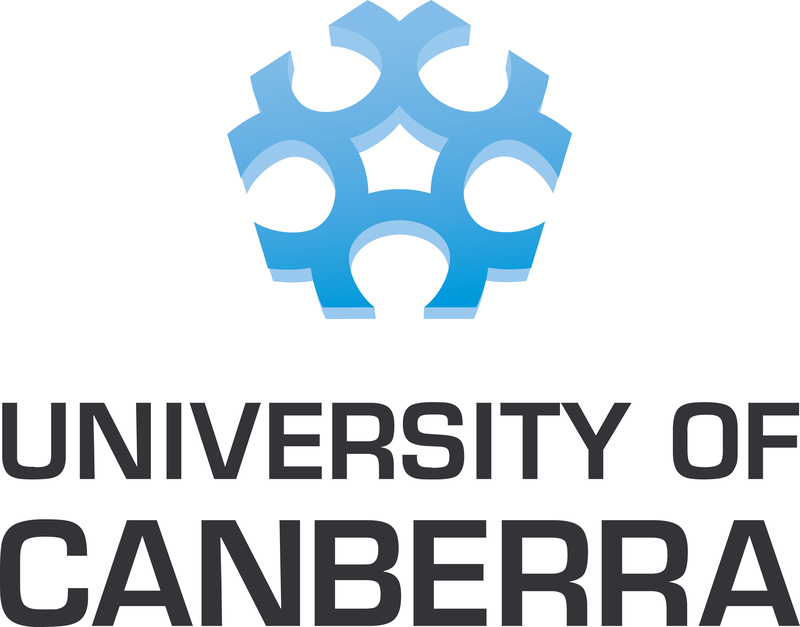 The Australian Alumni program does not seek to compete with, duplicate, or replace any other alumni grouping. Rather, it provides an overlay for them to come together under a generic ‘alumni’ umbrella. We promote the value and prestige of Australian education and encourage people to seek out an Australian education and to take an interest in Australia more broadly. promote the Australian Alumni program to key stakeholders with a view to co-opting them to participate in the Australian Alumni program.